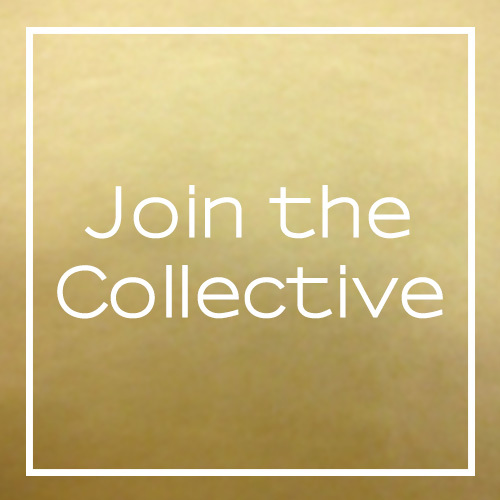 As a member of OLD CITY COLLECTIVE (formerly Soiree Philadelphia) you occupy the entire space as your own, during your scheduled time. No distractions, no co-workers, no vying for private conference room time. 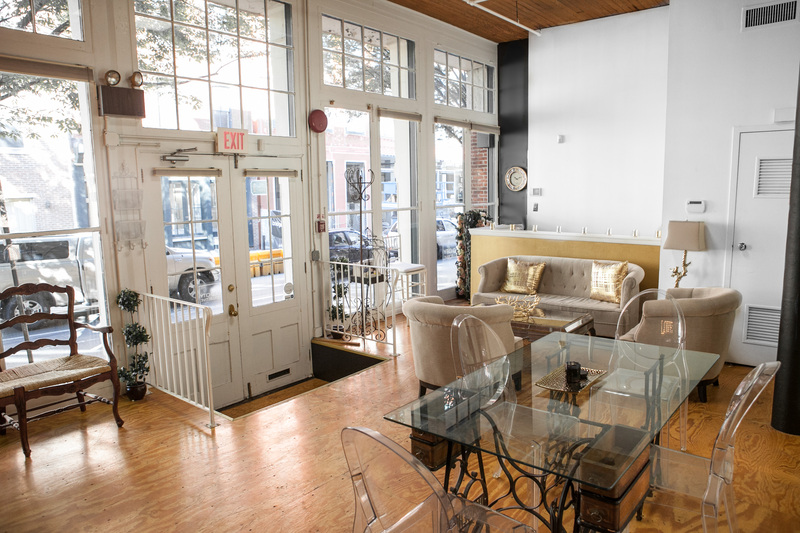 Meeting clients, hosting events, networking, photo/video shoots & more are all options in our beautifully designed space in historic Old City Philadelphia. Philadelphia coworking spaces, and they are all pretty amazing, offering flexibility and a way for independent entrepreneurs a way to connect and gain some human contact (as someone who has worked from home for the last 10 years, I understand that need very well!). But co-working isn’t the perfect fit for every business. If you offer one-on-one sessions, whether its mentoring, counseling or photography, a typical Philadelphia shared space might feel too impersonal or too busy for your clients needs. Some businesses require more private and intimate environment. 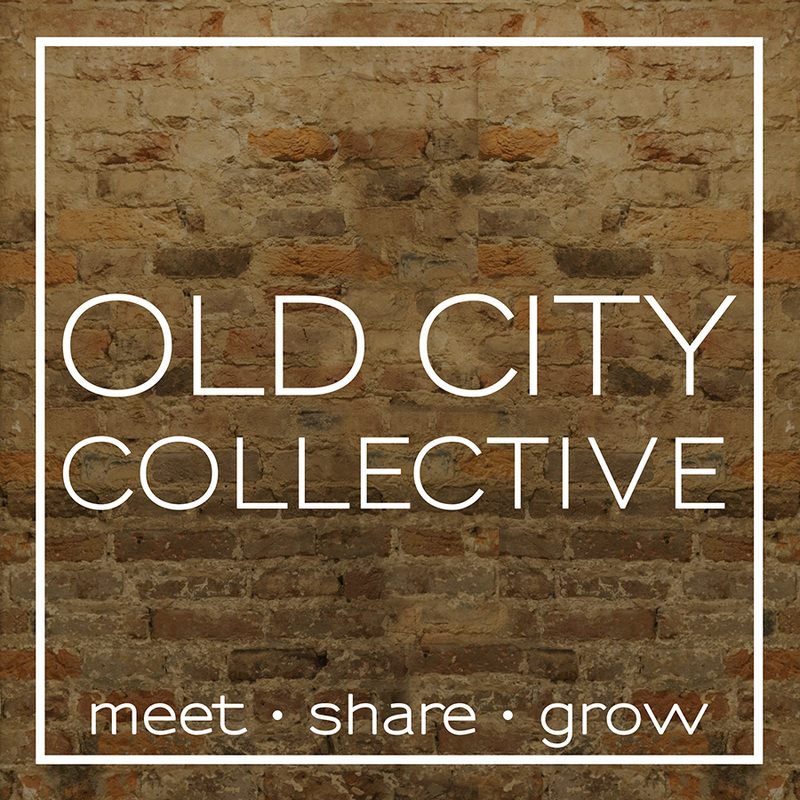 Old City Collective (formerly Soiree Philadelphia, est. 2006) offers a unique approach to the shared space concept. Entrepreneurs occupy the entire space as their own during their reserved time. They get all of the benefits of having a Philadelphia address, without the expense that traditionally comes with rent, insurance, furnishings, etc. 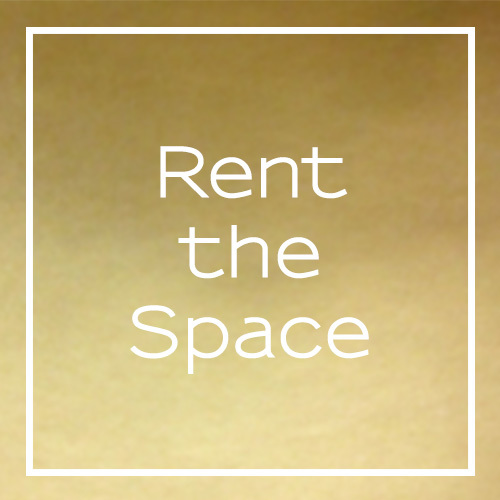 A low monthly fee allows key access to the space, convenient online scheduling and storage at the space. The space is also available for events such as networking, social gatherings and photo/video shoots. Full and half day rates are available. Want to find out more? 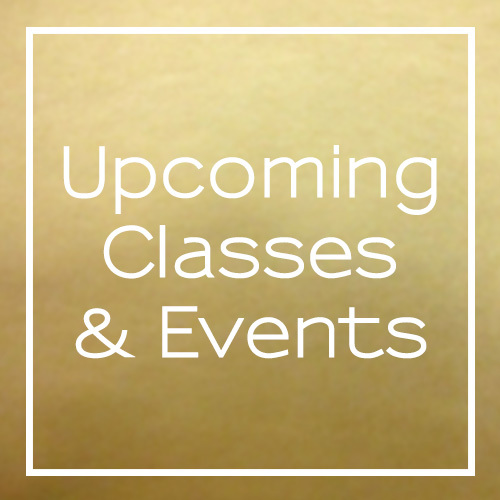 Want to host or attend an upcoming event?